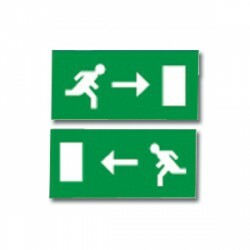 When it comes to emergencies, knowing the way out is crucial. 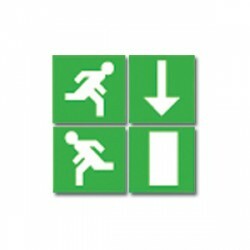 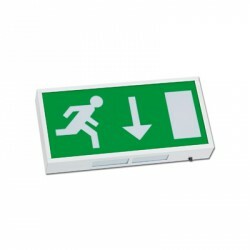 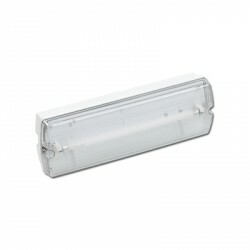 That’s why we carry a wide range of emergency exit lights here at UK Electrical Supplies. 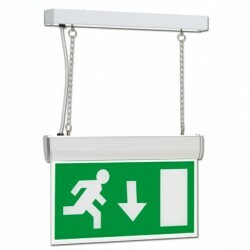 Our reliable exit lights are ready to shine for you when you need it most. 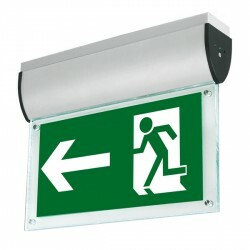 If you’re looking for high-quality emergency lights to show the way in times of trouble, then look no further. 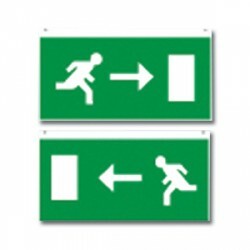 When you plan for the worst, choose the best!